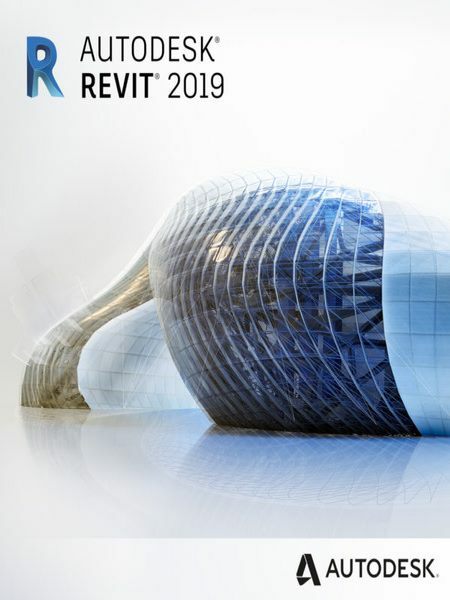 RevitÂ® BIM software includes features for architectural design, MEP and structural engineering, and construction. Revit supports a multidiscipline, collaborative design process. Work with members of an extended project team. Revit imports, exports, and links your data with commonly used formats, including IFC, DWGâ¢, and DGN.